There are two major reasons, other than comfort, for wearing a proper pair of gloves while riding a motorcycle – gloves offer protection when something hits you, or when you hit something. When falling, the instinct is “hands-out, brace for impact.” You don’t think about, you just do it. This reflex is so overpowering you cannot prevent it. Wear gloves so that if you go down, your hands are protected. You also want to wear gloves in case something hits your hands while riding. If you’ve ever had a flying beetle smack into your knuckles at 70-mph, you’ll instantly recognize that motorcycle gloves are not only for warmth. There are other less important reasons for wearing gloves, but important nonetheless. Gloves can block out the wind on a chilly day, protect your hands from the hot summer sun, and they prevent fatigue, wind burn, dryness, numbness, not to mention they can provide extra grip. We offer a range of gloves designs to suit your style. Whether fingerless or gauntlet, our gloves offer an unmatched range of features in both leather and textile styles. What style you choose will depend on the type of riding you do, the weather, and the level of protection desired. Full-finger gloves protect the fingers and palms. Fingerless gloves are great for ventilation and allow greater dexterity. Gauntlet style gloves keep you covered for full and complete protection. Padded gloves are essential for trail riding to prevent excessive fatigue. Choose from all leather to tactical Kevlar® gloves. 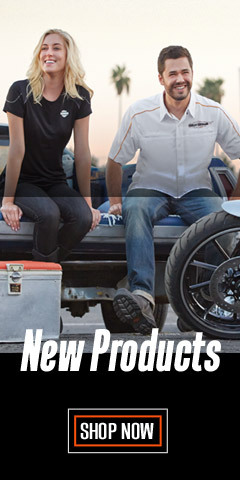 For ultimate comfort and protection in virtually any riding situation, new technology and features are now offered in Harley's® latest glove styles. Check out the new Osminda Mesh & Leather Full-Finger Gloves, 98247-18VW. With a mix of goatskin palms with a poly-mesh backside along with a tricot lining, perforated fingertips and ergonomic thumbs, it doesn’t get any better. 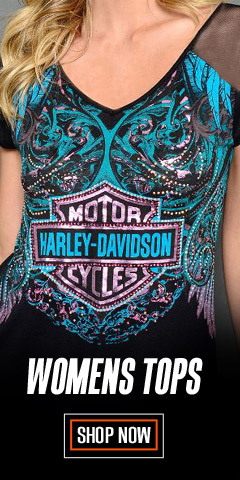 If it has the Harley-Davidson® logo you know you are protected. 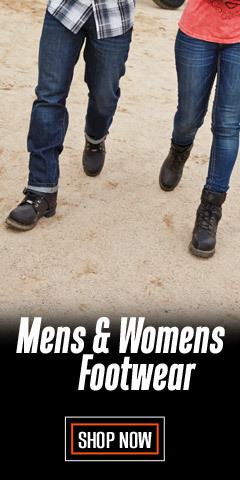 We stock sizes X-Small through X-Large so you can spend less time browsing the internet and more time on the road. 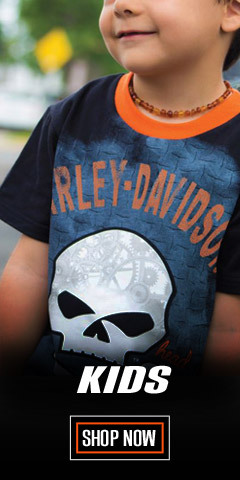 We also know that you have come to expect other choices when you shop with WisconsinHarley.com. 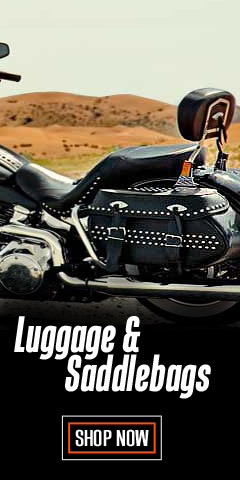 In addition to Harley-Davidson®, feel free to check out the high-quality gloves offered here by Redline®, Fly Street®, Missing Link®, and Milwaukee Leather®. 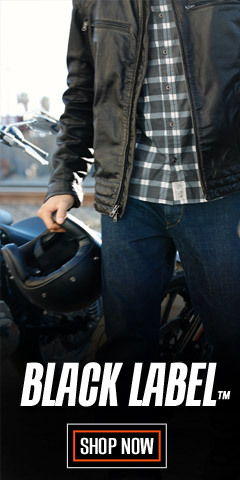 For the ultimate in hand protection and comfort, shop WisconsinHarley.com, where it’s all hands on deck for you, day-in and day-out.